Our goal is to make a delicious, food-friendly Chardonnay. 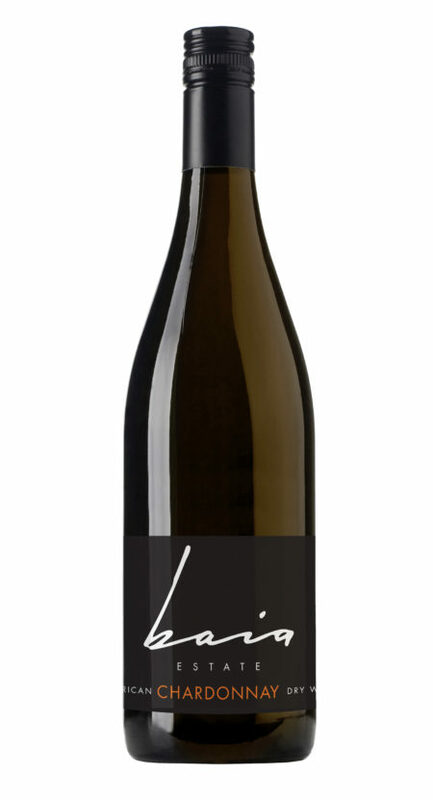 This wine is fresh and soft with bright apple, sweet citrus, and subtle spice. Great with poultry, salmon, and seafood risotto.